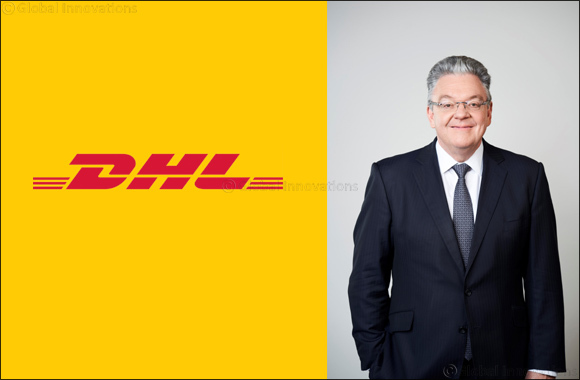 Dubai, UAE, January 16th, 2019: The new CEO of DHL Express, John Pearson, is expecting continued positive developments for the global express market and the company, thanks to booming cross-border e-commerce, digitalization and its excellent positioning in all industry verticals. Member of the Board effective January 1, 2019, Pearson was instrumental for DHL Express’ decade long success story and expects growth figures to continue in 2019 and beyond for the Express division of the Group. Pearson took over from Ken Allen who became CEO of the newly established DHL eCommerce Solutions division.